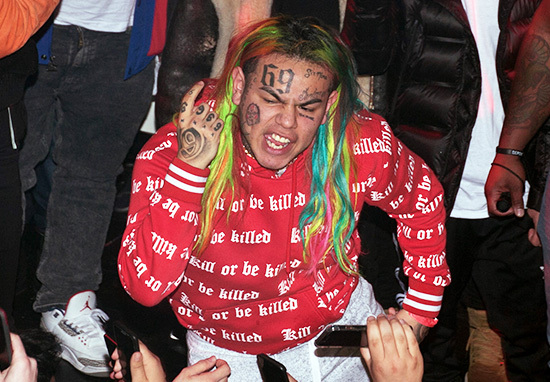 Tekashi69 is facing 47 years in prison after pleading guilty to nine counts. 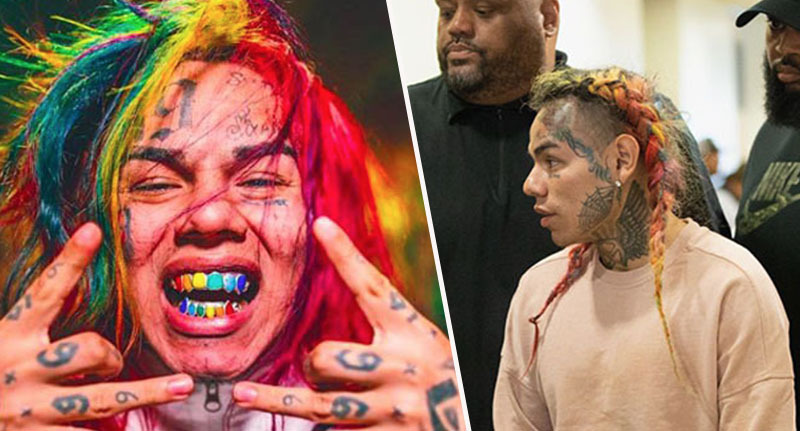 The rapper was arrested in November last year on racketeering and weapons charges by agents from the Bureau of Alcohol, Tobacco, Firearms and Explosives (ATF), as part of a joint investigation with Homeland Security Investigations and the New York City Police Department. 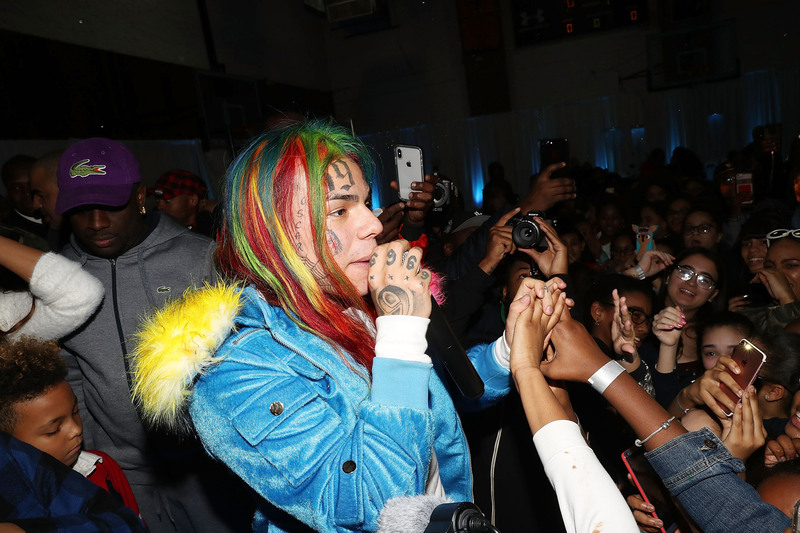 Following his arrest, a 17-page indictment was released by the Department of Justice, which explained Tekashi was one of six people arrested for being associated with, or a member of a violent New York City gang. According to unsealed court documents cited by The Daily Beast, on January 23 the 22-year-old agreed to cooperate with federal government officials and pleaded guilty to nine charges, including multiple charges of racketeering, conspiracy, and weapons-related offences. In the fall of 2017, I met and joined the Nine Trey Blood Gang. As a member of Nine Trey, the enterprise engaged in such activities including shooting at people, robbing people, and at times drug trafficking. As members of Nine Trey, we had disputes with rivals of Nine Trey, including disputes with our own members who we deemed disloyal to our organisation. We engaged in these various criminal acts to preserve and enhance the power of Nine Trey. I apologise to the Court, to anyone who was hurt, to my family, friends and fans for what I have done and who I have let down. Associated Press report the sentencing has been set for January 23, 2020. The mandatory minimum sentence is 47 years, though his agreement to cooperate allows him to gain leniency at sentencing.